In present-day Ukraine, Hershel Greenblat was born with the name Grischa Grinblat in 1941. Prior to World War II, his mother was born in Kremenchug, Ukraine and his father was born in Lublin, Poland. They married in a synagogue shortly after the beginning of World War II, and (Grisha) Greenblat was born a year later. Both of Greenblat’s parents were part of the resistance against the Nazis and later the Russians. The first years of Greenblat’s life were spent hiding in a network of underground caves. 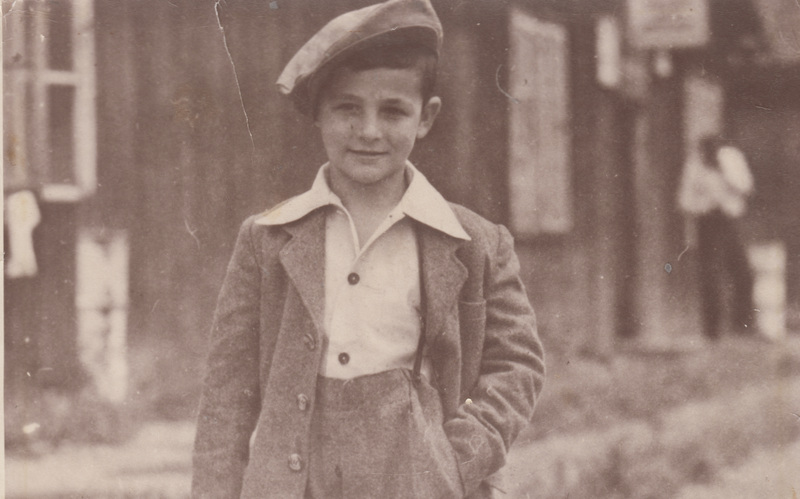 While his immediate family survived the Holocaust, most of his extended family did not. After the war, his family rushed westward to avoid the descent of Russia’s Iron Curtain. For five years, the family moved from one Displaced Persons (DP) Camp to another where conditions were almost unlivable. Around 1948, Greenblat’s mother applied for refuge in the United States and their application was accepted. In 1950, Greenblat and his family arrived at Ellis Island in the United States. On Thanksgiving night, they rode a train to Atlanta, Georgia. In America, Greenblat went by the name Hershel, and he and his siblings started school. His father opened a small grocery store in the poor, Buttermilk Bottom neighborhood of Atlanta. He started a credit system with people in the neighborhood, and his efforts to “pay it forward” in his community captured the attention of Dr. Martin Luther King Jr., who visited Mr. Greenblat’s store in Atlanta. Hershel Greenblat became a citizen of the United States of America in 2013, over 50 years after arriving on America's shores. Watch Hershel Greenblat's Legacy Series videos here.